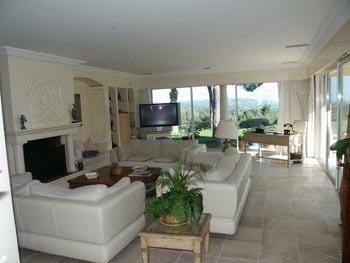 Villa 1064 is a stunning villa located on equally impressive grounds. 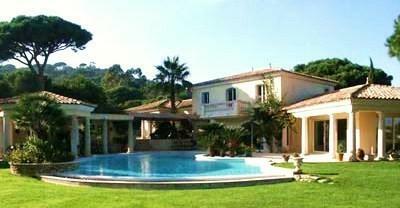 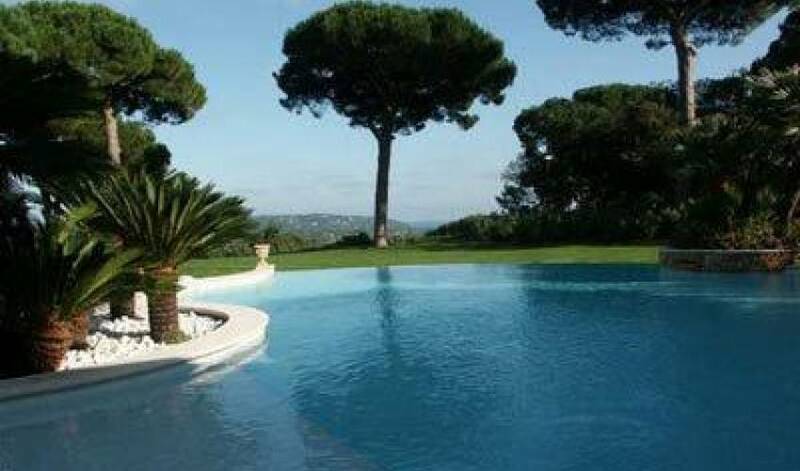 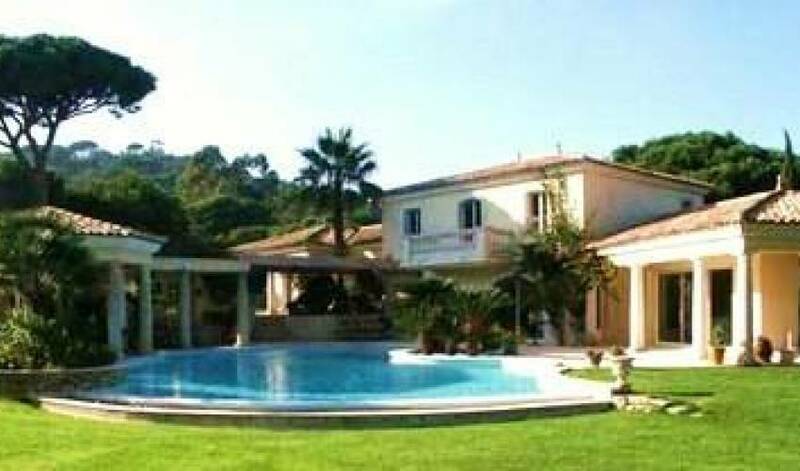 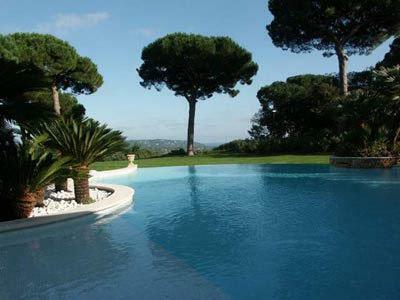 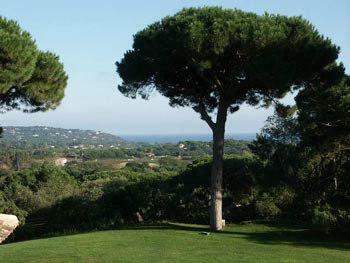 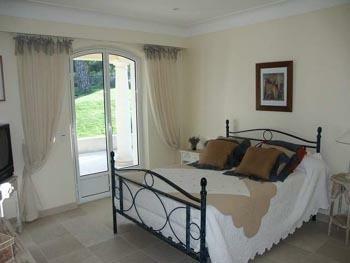 The style is Neo Provençal, and lends its self perfectly to this well appointed luxury villa. 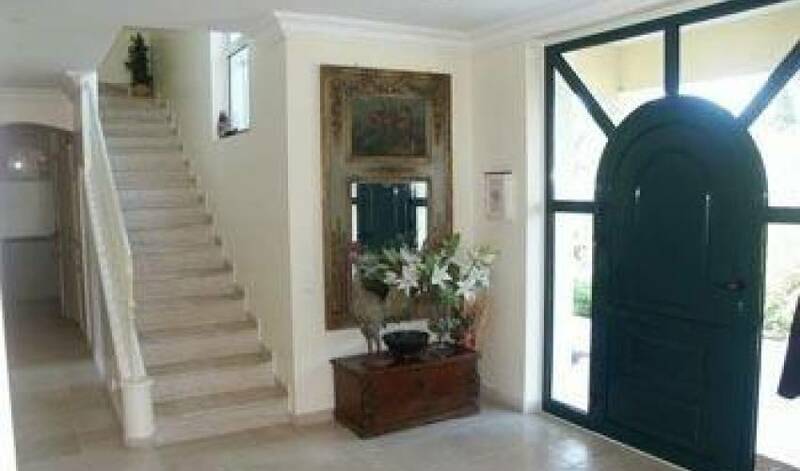 It is both spacious and inviting, and is located in a peaceful neighborhood, close to the center of town and only 10 minutes from the beaches of Pampelonne. 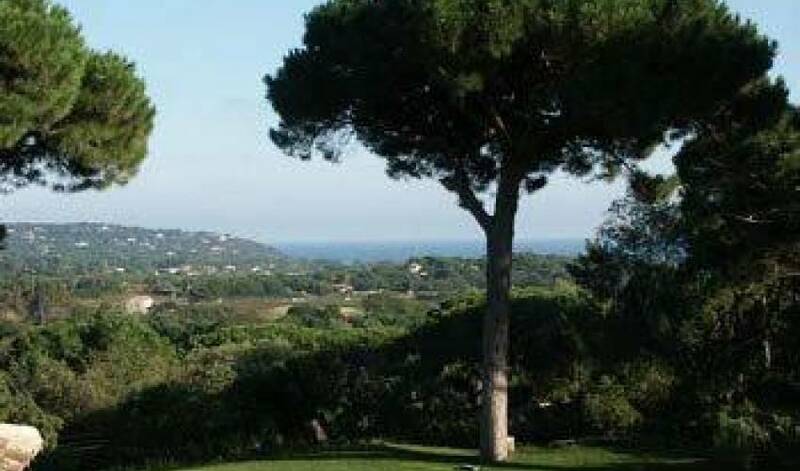 The villa and grounds lookout over the town and to the sea, the beautiful grounds are laid out like a park and are over an acre in size. 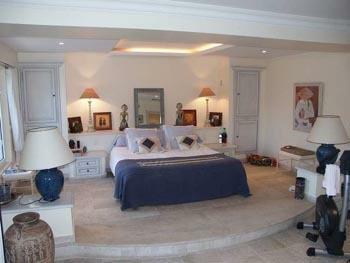 The large heated swimming pool is the focal point of the inside outside living areas.The villa consists of five well appointed bedrooms and 5 Bathrooms, with a Parlor, terraces and fully equipped kitchen. 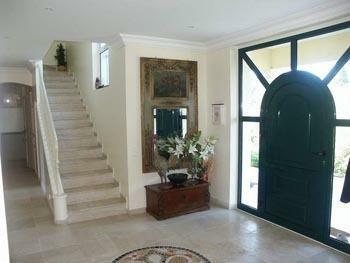 There is air conditioning through out and a security system. 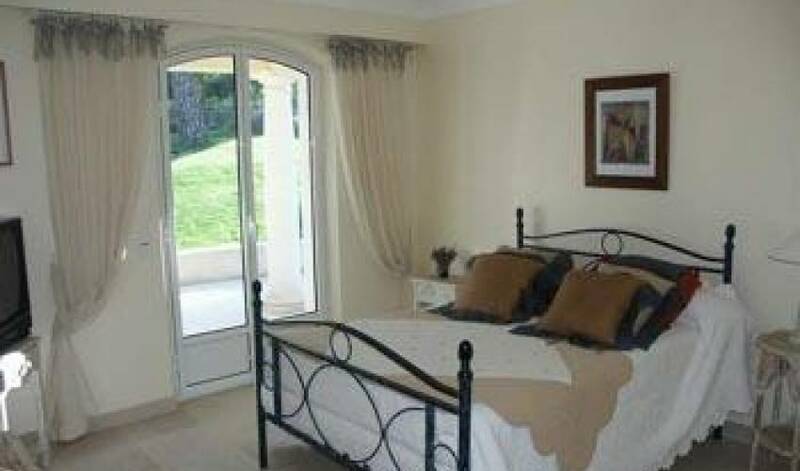 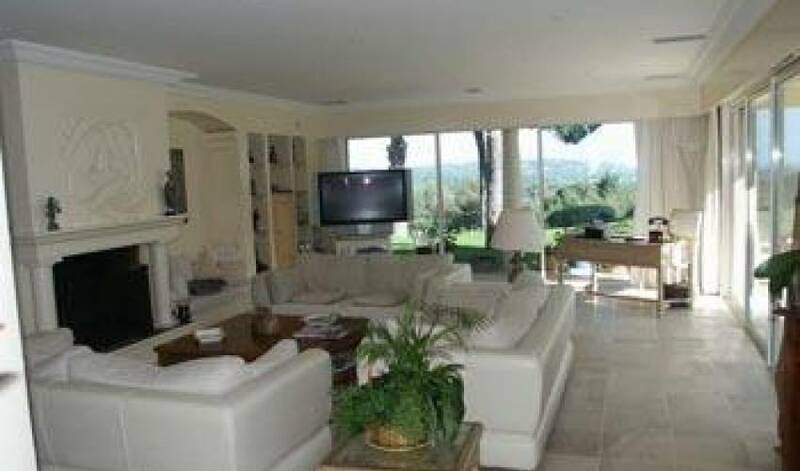 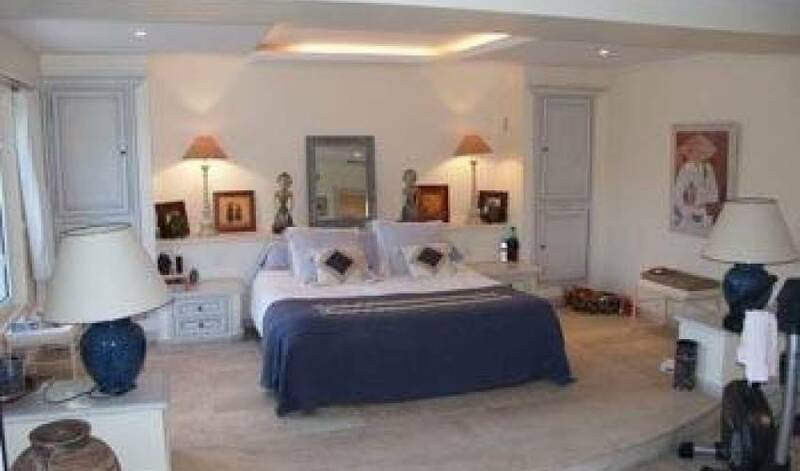 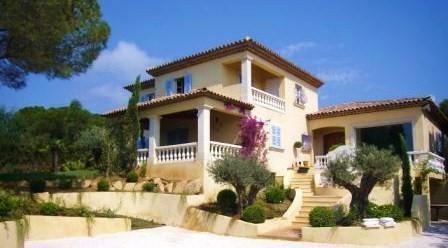 The villa is fully secure, has satellite TV and ample parking.